Obama’s peace partners Hamas celebrate the kidnapping and murder of three Israeli teens in song. 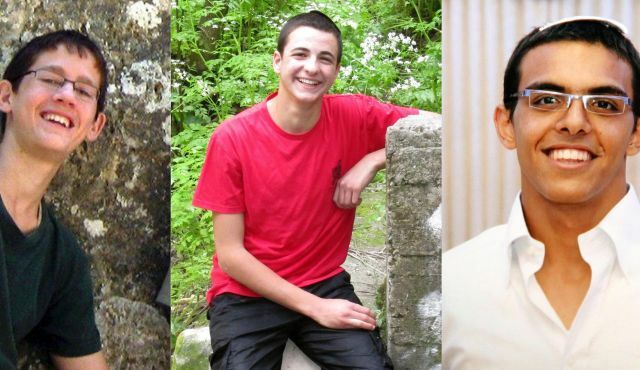 The bodies of the three kidnapped Israeli boys were found in June. The teens were kidnapped while hitchhiking home from school in the West Bank. This week Hamas released a video celebrating the murder of the three Jews.